Do you have one of these? If you don't, you should think about getting one. 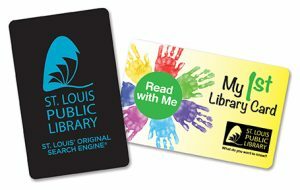 Having a Library card from St. Louis Public Library opens up a world of possibilities.